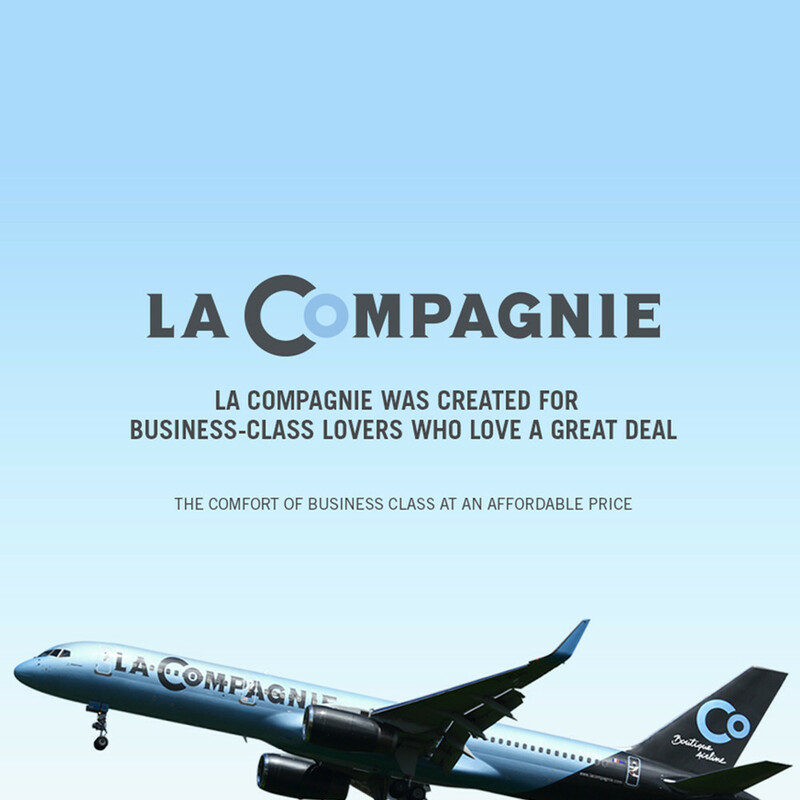 With a high-fidelity frequency range of 20-20k Hz and 32 ohms impedance, the 40mm drivers found in the La Compagnie headphones powered by Buddah Brown deliver a superior entertainment experience to headsets provided by other airlines. In crafting its unique design, Buddah Brown honored the sleek La Compagnie baby blue, cool gray, and brilliant white. The pillow pad ear pieces and extended 1.8m cable to 3.5mm stereo audio input allow the passenger the freedom to relax and enjoy the music and movies of their choice in total comfort.